Travel bag pouch to fit and carry your clothes etc. 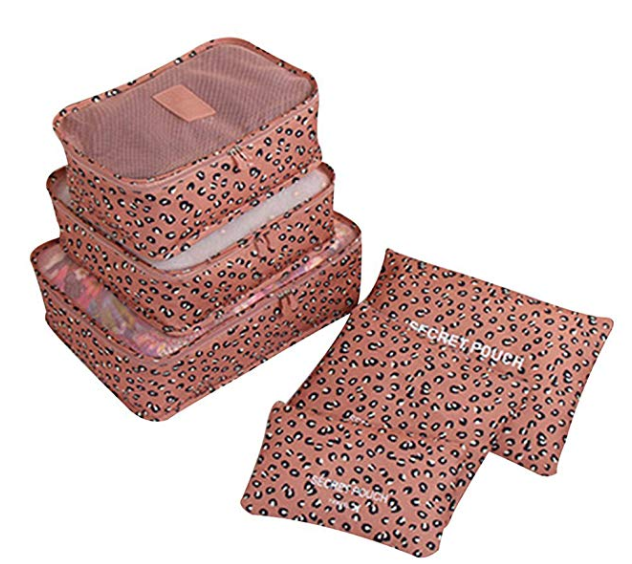 Buy Home Essential 6 in 1 Travel Bag for Luggage Pouch worth Rs.899 at Rs.199 only at Amazon. A set of 6 pieces bag, can meet the requirements of 7-10 days travel goods, can be used with the usual 20 inch luggage, just filled.